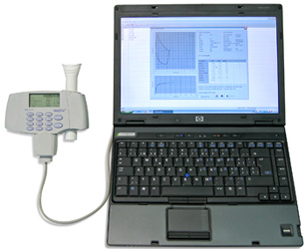 The EasyOne spirometer is the Number #1 portable spirometer used in Australian Hospitals.The EasyOne Spirometer with USB Line Cable and EasyWare Software allows Real-Time spirometry on a PC or laptop computer. 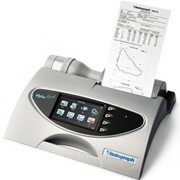 The EasyOne Spirometer can also be used stand-alone and the full results uploaded to the EasyWare Software at a later stage. 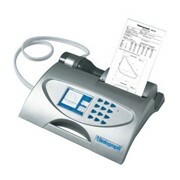 This version is well suited to office / practice or clinic based solutions with few users. 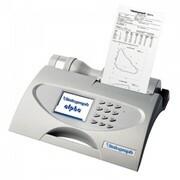 The EasyOne™ Spirometer utilises digital ultrasonic flow measurement technology, which ensures accurate results, repeatable performance and quality control with no moving parts and does not require calibration or maintenance. 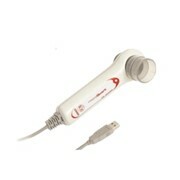 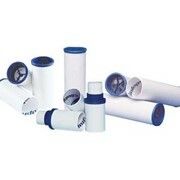 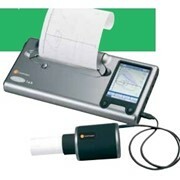 The EasyOne Spirometer with USB Line Cable and EasyWare Software allows Real-Time spirometry on a PC or laptop computer. 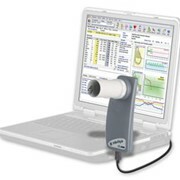 The EasyOne Spirometer can also be used stand-alone and the full results uploaded to the EasyWare Software at a later stage. 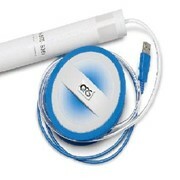 This version is well suited to office / practice based solutions with few users. 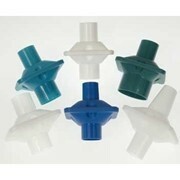 Note: For research purposes the calibration of the EasyOne Spirometer can be checked (validated) using any volume calibration syringe utilising an in-built protocol in the EasyOne Spirometer and a full calibration report is produced and saved.